Thank you for taking the time to visit our website. We specialize in assisting buyers and sellers in the greater Dallas/Fort Worth, Texas area. Our website contains ALL listings from ALL Real Estate Agents. By the way, Texas law requires all license holders to provide the Texas Real Estate Commission Information About Brokerage Services to prospective clients. Please review the linked document before we meet. New Fort Worth Listing with 2 bedrooms, 3 bathrooms and 1730 square. "Welcome to The Art House! The best of FW urban living! Located right off W 7th, steps away from the Cultural District and downtown, this condo offers an amazing location. Walk to restaurants, bars, shopping, entertainment, and two grocery stores. This beautiful 2 bed 2.1 bath condo has been immaculately cared for and includes a gorgeous kitchen with granite and plenty of cabinets, massive floor to ceiling windows with amazing views and natural light, private balcony to enjoy the city views, over"
New Dallas Listing with 2 bedrooms, 3 bathrooms and 1038 square. "Charming Turtle Creek Brownstone with close proximity to Katy Trail, restaurants, bars, and shopping! This two-story townhome is fully remodeled. Open floor plan includes wood floors, fireplace, granite counter tops, new fixtures and French doors to a private deck. Rooms upstairs with private baths, high ceilings with large windows. This unit comes with an assigned underground parking space with direct access and storage unit. Buyer & Buyer's agent to verify all information and room measurements"
New Dallas Listing with 2 bedrooms, 2 bathrooms and 1596 square. "A must see is this exquisitely Remodeled first floor unit where attention was paid to the details. Villa Serena is a Mid-Century condominium complex with park like grounds which have been recently updated and is located behind The Pink Wall close to shopping, many restaurants and entertainment. Notice in this 2-2-2CP the abundant storage, jacuzzi tub, utility closet with stack washer and dryer. 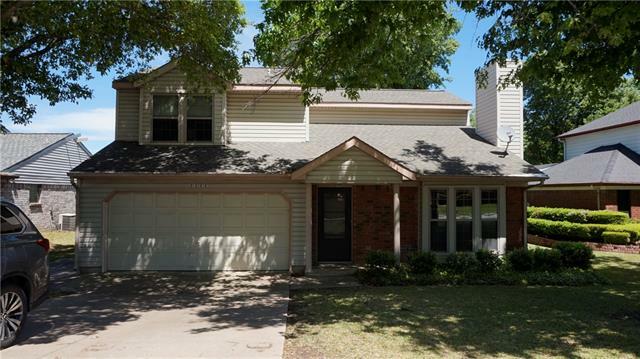 Features Galore with... Over sizes bedrooms, wood floors through out, walking closets and two assig"
New Fort Worth Listing with 5 bedrooms, 3 bathrooms and 3255 square. "Completely remodeled 5 bedroom multi-generational home-- a bargain for the space! The split layout has 2 master bedrooms, one is huge (20'x18'). 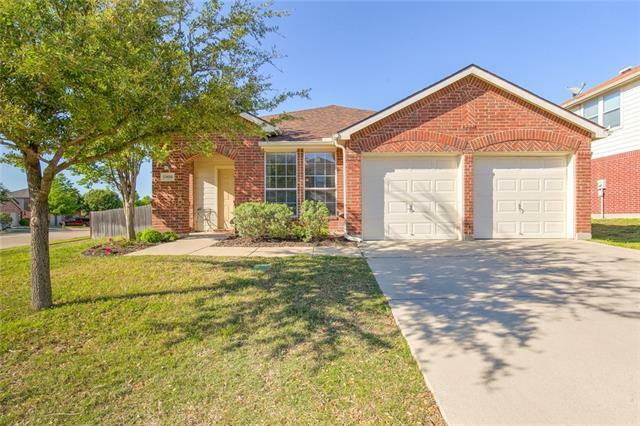 The spacious open floor plan is located in a corner lot that comes with a circular drive, rear entry garage, large matured trees, cover patio, and beautiful wood and ceramic floors. 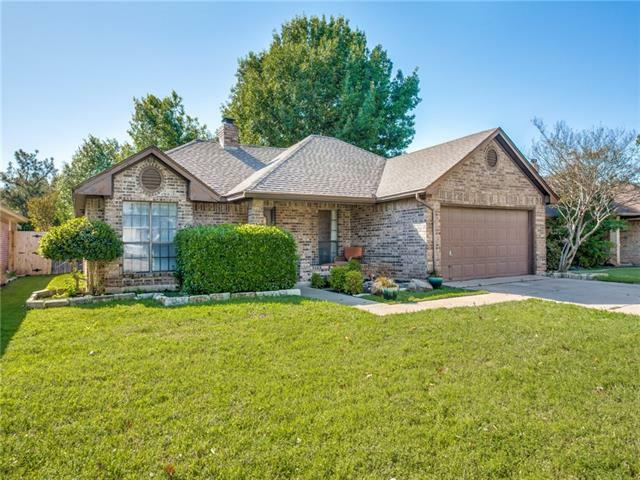 Close to highways, shopping and schools. Backyard is going in the process to be re-sod." New Arlington Listing with 4 bedrooms, 4 bathrooms and 3153 square. 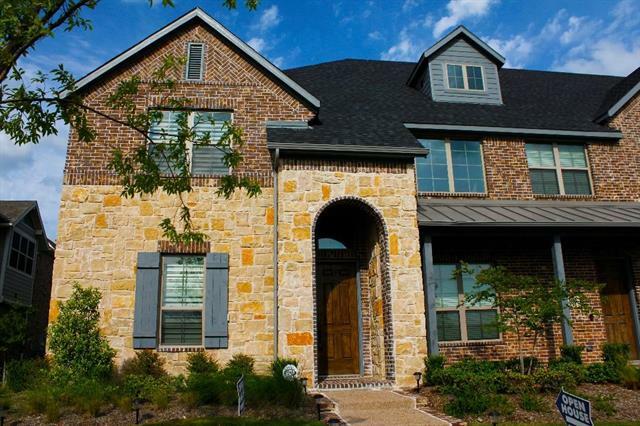 "Outstanding 4 bedroom 3 and a half bath home in the Enchanted Lakes on Lake Arlington! 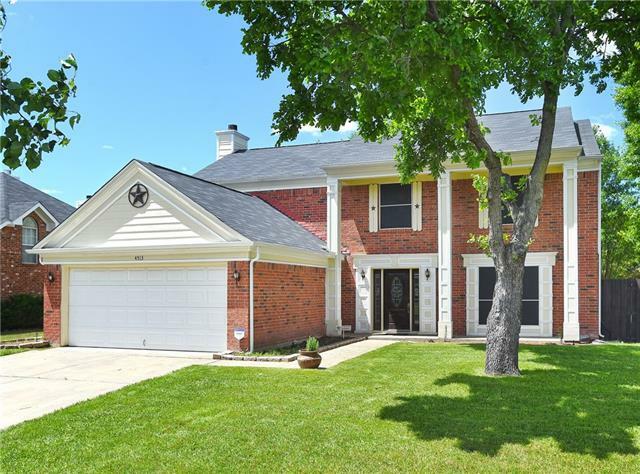 This home boasts a GRAND ENTRY with NEW WOOD LIKE floors, and vaulted ceilings. The gourmet kitchen features an island, gas cook top, bay windows, sitting and computer niche. Huge Master with sitting area, separate vanities, and large walk in closet. Unique tri level second story with game room and mother in law suite. A MUST SEE before it's too late!" 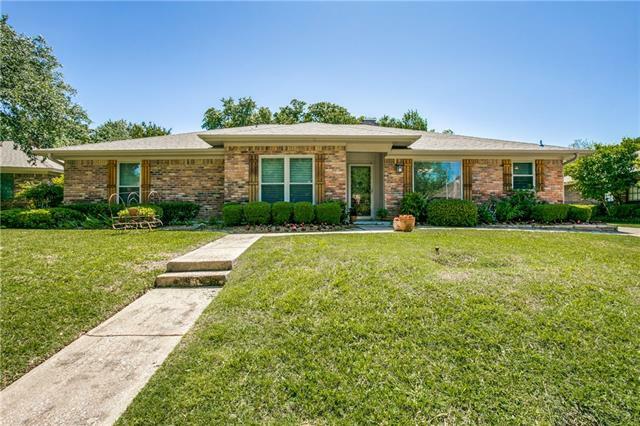 New Fort Worth Listing with 4 bedrooms, 3 bathrooms and 2756 square. "OPEN HOUSE SATURDAY APRIL 27TH 1-4PM! Come tour this gorgeous 2015 home built by Plantation Homes in Marine Creek Ranch!! 4 bed, 2.5 bath, Media, 2 dining, and 2 living areas! Great open floor plan that is suitable for any family. Tons of upgrades including hardwood floors, granite, oversized bedrooms and closets, separate utility, stone elevation, lighting, huge island in kitchen, stainless steel appliances, and more!! Must see! HOA amenities include clubhouse, pool, park, jogging trails, priva"
New Fort Worth Listing with 4 bedrooms, 3 bathrooms and 2348 square. 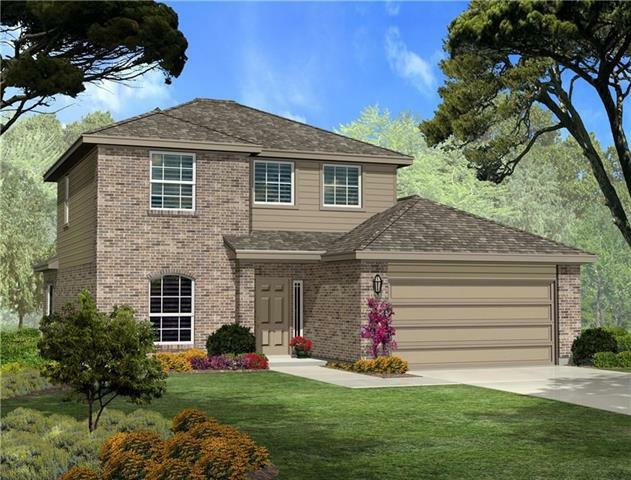 "NEW LENNAR HARMONY FLOOR PLAN WITH 4 bed 2.5 bath AND covered patio! Features include brick exterior, WIFI Certified Smart Home powered by Amazon Alexa, Luxury vinyl tile in kitchen, family room entry and wet areas; fire place,sprinkler system front & rear, full sod, rounded corners, 2 CM quartz countertops, fireplace; gas range, SS appliances, security system, 2 in. faux wood blinds, Community pool! This home complete May 2019!" 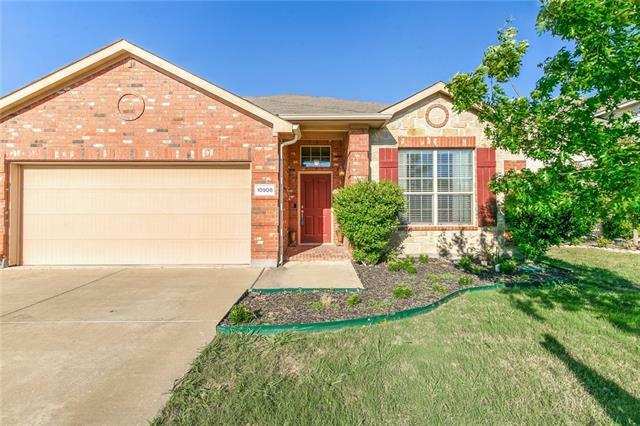 New Fort Worth Listing with 4 bedrooms, 2 bathrooms and 2014 square. "Built & backed by D.R. Horton,America s number 1 selling home builder since 2002 in Hawthorne Meadows-An exciting Community in N Ft Worth & Northwest ISD*Stunning 1 Story 4-2-2 with 4th Bdrm opt Study across from priv Lake*Popular Blanco Floorplan-Elev A-Est Completion Sept*Open concept Living,Dining & Kitchen with Breakfast Bar Sink Island,Granite CT,tiled diag backsplash,W-I Pantry*Butlers Pantry & Mail Center Alcove with desk*Tiled wet areas & split Bedroom arrangement*Large priv Master wit"
New Fort Worth Listing with 3 bedrooms, 3 bathrooms and 2348 square. "NEW LENNAR HARMONY FLOOR PLAN WITH 3 bed 2.5 bath + Study and covered patio! Features include brick exterior, WIFI Certified Smart Home powered by Amazon Alexa, Luxury vinyl tile in kitchen, family room entry and wet areas; fire place,sprinkler system front & rear, full sod, rounded corners, 2 CM quartz countertops, gas range, SS appliances, security system, 2 in. faux wood blinds, Community pool! This home complete May 2019!" 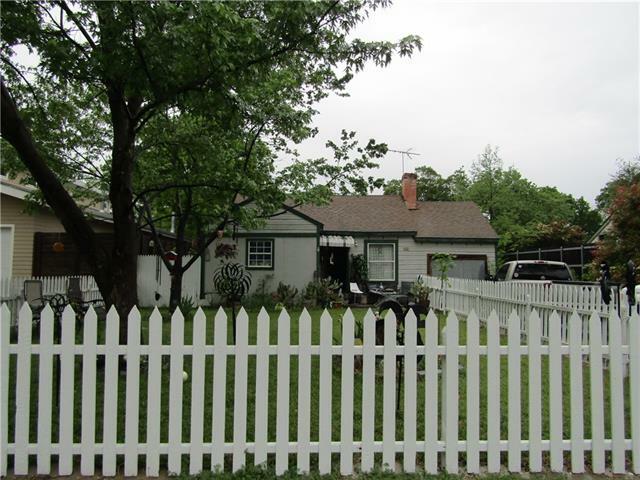 New Fort Worth Listing with 3 bedrooms, 2 bathrooms and 1942 square. "MLS# 14072406 - Built by History Maker Homes - May completion! ~ 3 bedrooms plus a study with tile floors in all rooms except bedrooms. large covered patio with fan. large kitchen with granite tops, back splash and stainless appliances."